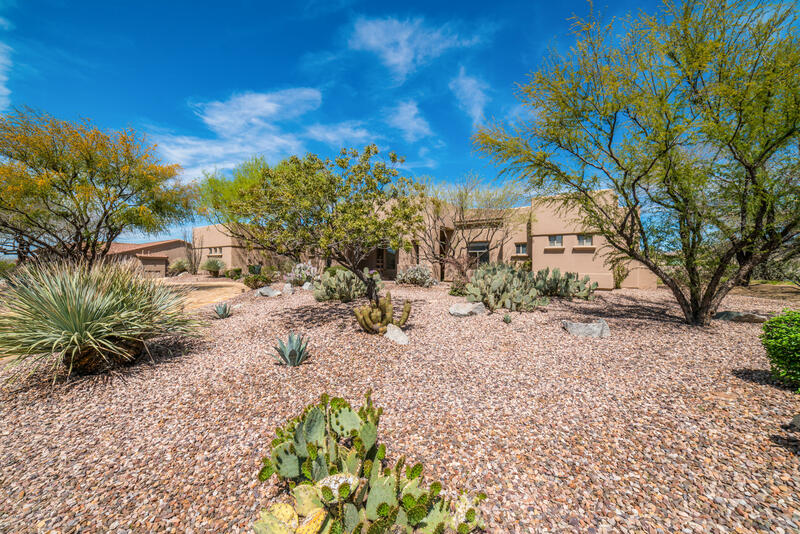 All BOULDER RIDGE homes currently listed for sale in Phoenix as of 04/19/2019 are shown below. You can change the search criteria at any time by pressing the 'Change Search' button below. "Here it is! The Former 2017 HGTV Smart Home now can be yours. Truly one of the most state-of-the-art and stunning properties available. Cleverly constructed in 2016 with tech gadgets and smart solutions for every room to enhance entertaining and everyday living. Inside you'll find a savvy mix of desert-modern aesthetic using a variety of stone, metal, wood, leather and glass materials in the home's perfectly appointed decor. 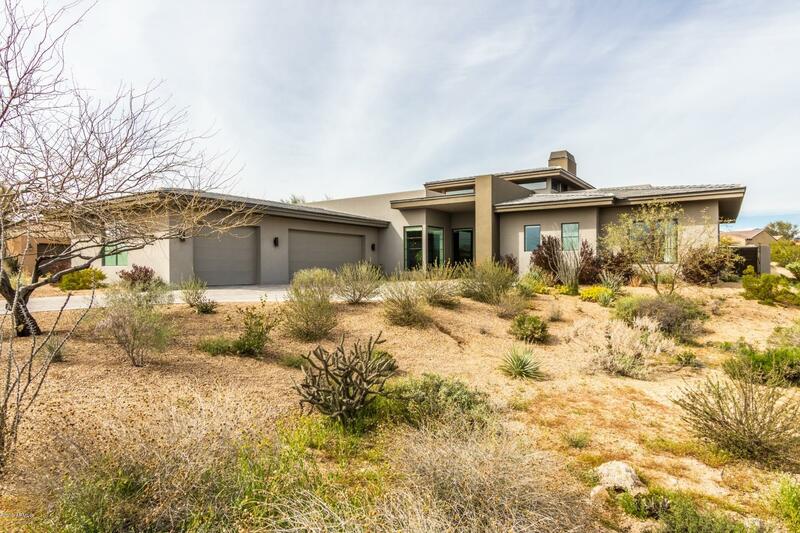 Its architecture embraces a clean-lined, masculine feel, while evoking "
"Gorgeous North Scottsdale Home in beautiful gated community. This private double cul-de-sac street offers privacy & is perfect for entertaining. The newly paved circular drive makes for a grand entry into this 5 bedroom 4 bath home. Each room is open, spacious, light & bright. NEW wood-look tile floors are stunning & easy maintenance. Open desert behind this home offers tons of privacy for the entertainers backyard complete with an oversized patio, pebble-tec pool, spa, fireplace & built-in Bar-"
"Beautiful 1988 Cavco Manufactured Home boasting Privacy, Mountain and City Light Views will make you want to call this place home. Located on one of the best lots in a Gated 55+ Community - Boulder Ridge. 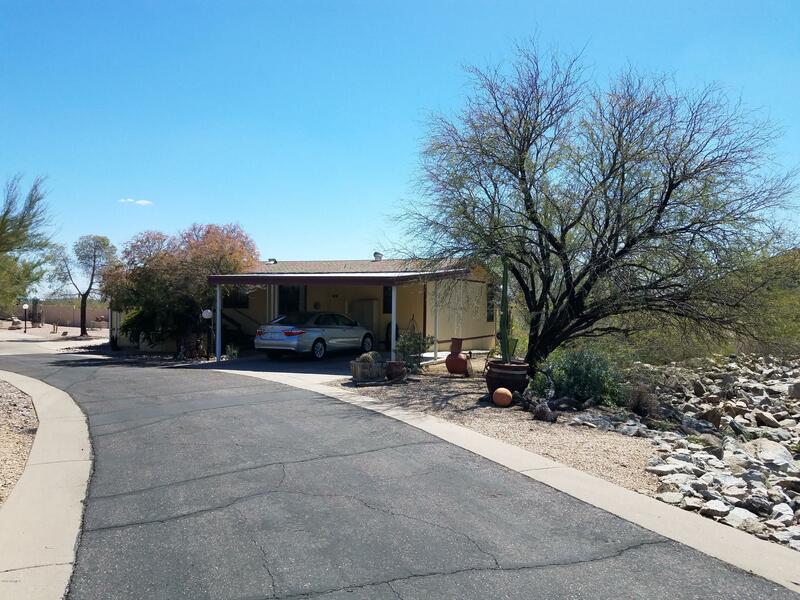 Double wide, 2 bed, 2 bath, master bedroom and bath with walk in closet, vaulted ceilings, kitchen opens dining area and great room with endless views. Home is 1456 sf plus Covered Patios front and back. Carport for two cars. Enjoy the tranquility of the outdoors sitting on a bench enjoying th"